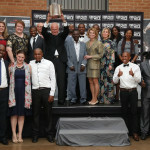 Spring Valley Stud has been going for 12 years under the Le Roux family. The farm has a rich history, it was Basil Cooper’s farm prior, and he used to train his racehorses from there which included the Gold Cup Grade 2 winner The Master. 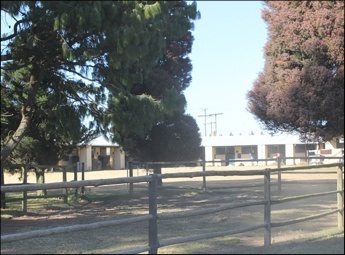 It was then sold onto Sir Iwanowski in order to breed the beautiful Lippizaners that perform in Kyalami. 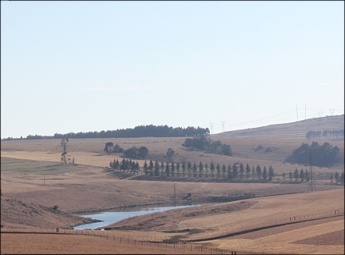 The Le Roux’s bought the farm as well as extra land from their neighbours and the farm is now 150 hectares. 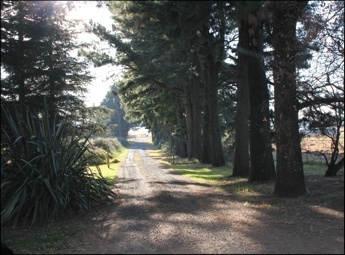 They have developed the farm into a beautiful stud farm, including adding on a new block of stables and a walking ring. Besides boarding mares, their services also include prepping yearlings for sales. Spring Valley currently stands 60 mares, with 5 new fillies for stud this year, and they have a quality broodmare band. 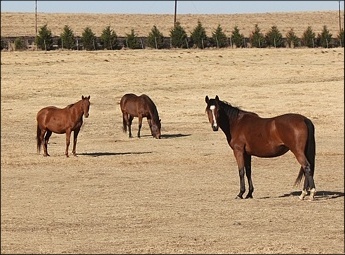 The broodmare band includes the likes of Fancy Fantasy (pictured right) the dam of Indiscreet Fantasy, as well the 10 time winner Malinga, Personal Fantasy, and Silver Fantasy. To date she has produced 11 foals, 8 runners and 8 winners! That sort of a mare is a pleasure to have on the farm. 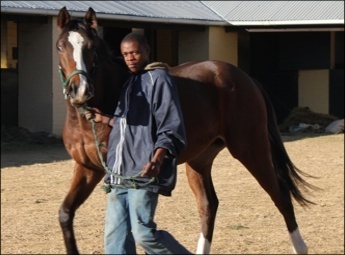 She is currently in foal to Fort Beluga, who sadly passed away after he injured his neck in the paddock. Pelican Brief (pictured right) is the dam of 2005 Vodacom July winner Dunford who is currently in foal to Mullins Bay. She is also the dam of Grisham, a 3 time winner including a Listed race. Emperor’s Warning is another mare by Caesour, and she has produced 6 time winner and Graded Placed Tales Of Bravery by Kahal. 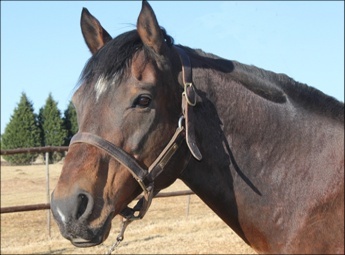 She is out of Sara’s Warning(USA), the dam of very useful horses Noble Destiny, Royal Prophecy, and she is a half-sister to Gypsy Queen, the dam of Gypsy’s Warning and Surabi. Spring Valley was also the home to Trade Enquiry, Equus Champion Broodmare of 2009. 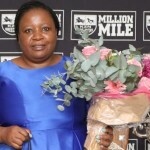 She produced Count The Money, Bedloe’s Island and 8 time winner Buy And Sell. The two resident stallions include Just As Well(USA) by A.P. 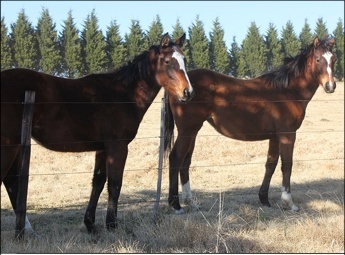 Indy, who will be standing his first season at stud this year, and Requiem(AUS) by Danehill(IRE). 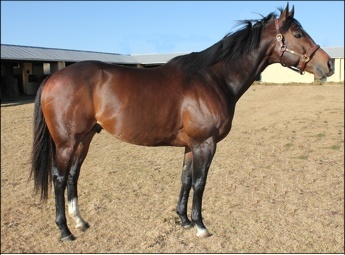 Just As Well is a very exciting handsome new stallion by A.P. Indy, and he has an impressive race record to boot. He has a beautiful head which has strong resemblance to his famous sire, sizable hindquarters and top-line, and a fantastic temperament, and he stands over ground. He was very gentlemanly in his manner and well behaved, and interesting to note that neither Just As Well nor Requiem needed stallion bits on their halters. Just As Well raced over 4 seasons in USA, Japan and Canada and he had 4 wins, 8 seconds and 3 thirds, and amassed $859,582 in stakes won. His races he won included the Gr 1 Northern Dancer Breeders Cup over 2400m and the Gr 3 Arlington Handicap over 2000m. He placed second in the Gr 3 Arlington Handicap over 2000m, and Gr 2 Dixie Stakes over 1800m, the Gr 1 Arlington Million 2000m, and in the Gr 1 Gulfstream Park Breeders Cup Handicap over 1800m. Requiem has a very regal presence, and is a good-looking individual, with a fantastic temperament. He raced in Australia and had 4 wins from distances of 1200-2500m, from age 3 to 5. He won the Gr2 Saab Quality Stakes over 2400m, defeating Gr1 winners Freemason, Pantani and The A Train. He ran 2nd in the Gr2 Presentation Stakes over 2200m behind multiple Gr1 winner Media Puzzle, and he placed in the Gr3 Geelong Cup over 2000m. Requiem has sired to date the Grade 2 winner Silver Age, Salutation, a Stakes winner and Grade 2 placed, and Scripture, also a Stakes winner and placed. 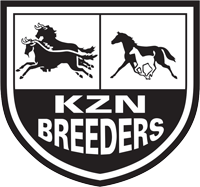 Tie The Knot placed 4th in the Kwa-Zulu Natal Breeders 1600 Listed race in 2008 as well as two Listed Stakes winners Makes Me Wonder and Bourbon Rose. 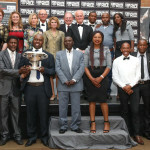 To date, the farm has produced an impressive number of Graded race winners including 2005 Vodacom Durban July winner Dunford, Mr Gone, To And Fro, Bedloe’s Island, Buy And Sell, Count The Money, Indiscreet Fantasy, Personal Fantasy, Malinga, Superior Service, Silver Fantasy, Silver Age and Grisham.